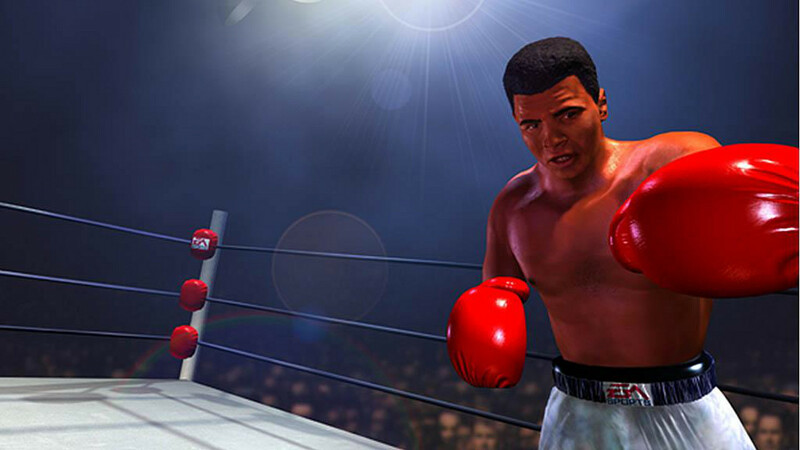 Краткое описание: Get it on as or against 25 of the greatest boxers of all time! Includes Oscar De La Hoya, Sugar Ray Leonard, Evander Holyfield, and THE GREATEST, Muhammad Ali! 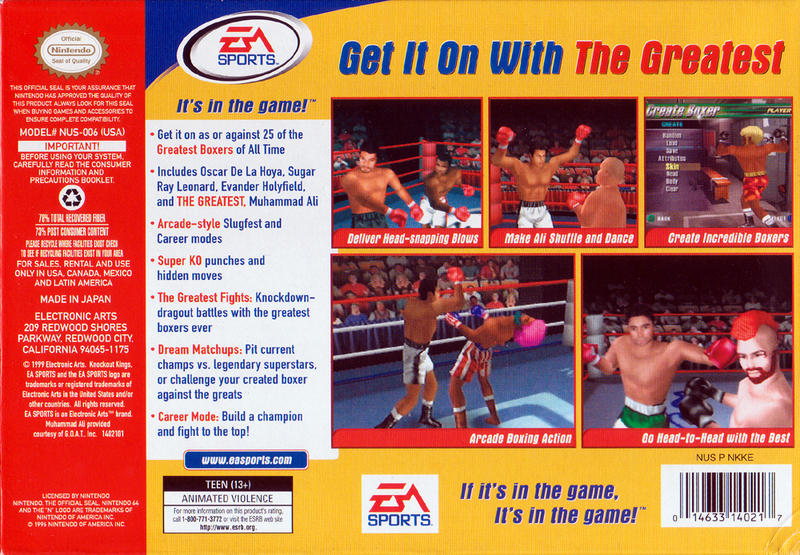 Arcade-style Slugfest and Career modes. Super KO punches and hidden moves. Knockdown-dragout battles with the greatest boxers ever. Build a champion and fight to the top in Career mode. Pit current champs vs. legendary superstars, or challenge your created boxer against the greats. Get it on as or against 25 of the greatest boxers of all time! Includes Oscar De La Hoya, Sugar Ray Leonard, Evander Holyfield, and THE GREATEST, Muhammad Ali! 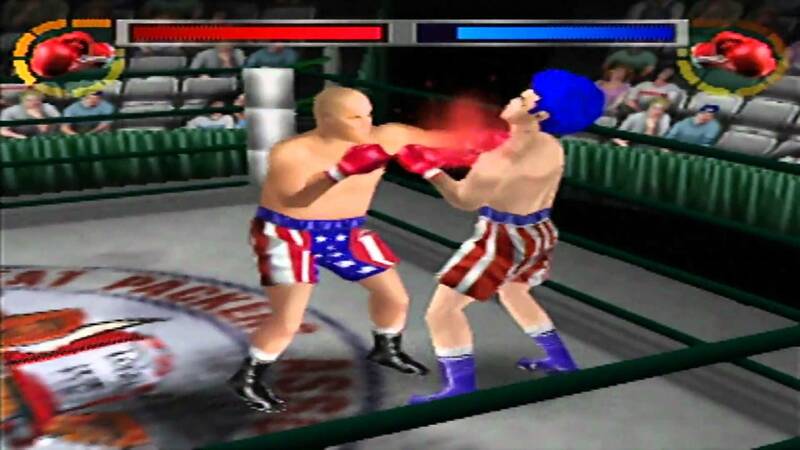 Arcade-style Slugfest and Career modes. Super KO punches and hidden moves. 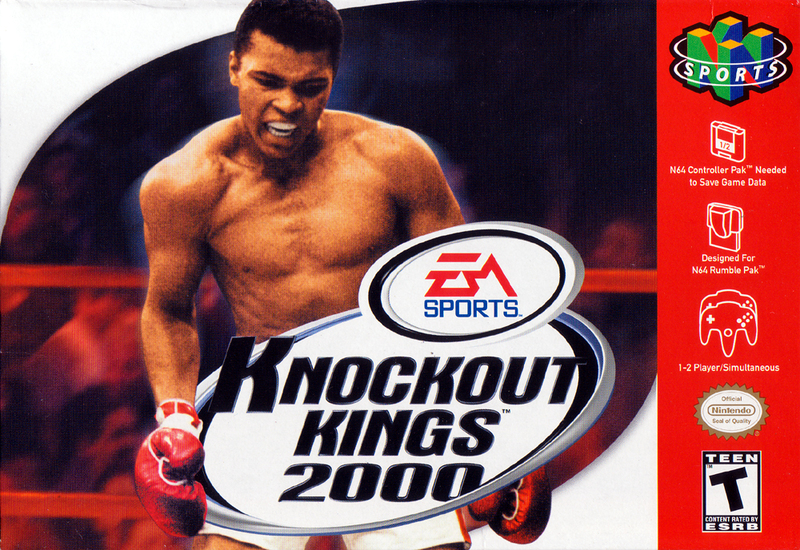 Knockdown-dragout battles with the greatest boxers ever. Build a champion and fight to the top in Career mode. Pit current champs vs. legendary superstars, or challenge your created boxer against the greats.